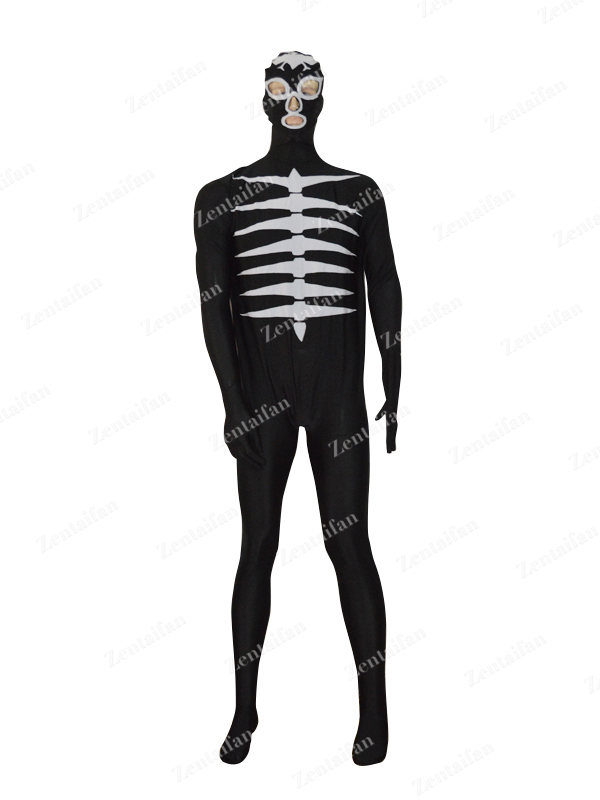 A full body covering zentai suit with lycra material adopted,the zentai suit is Sky Blue colored. the lycra material can make you breath well,and see out a little,it has great elasticity so it may also fit for sports. More details and how to measure. Please check our size description.